GIRLS NIGHT OUT - BIRTHDAY - SPEAKER/PRESENTER - HOLIDAY GIFTS - & MORE! Artistic Botanicals offers classes for adults as well as children ages 6 and up. the hundreds of fun and interesting art/craft and plant/gardening projects I have to choose from. It’s a great time of the year to get together with your family and friends for laughter, wine and fun. Why not add a new dimension to your gathering? 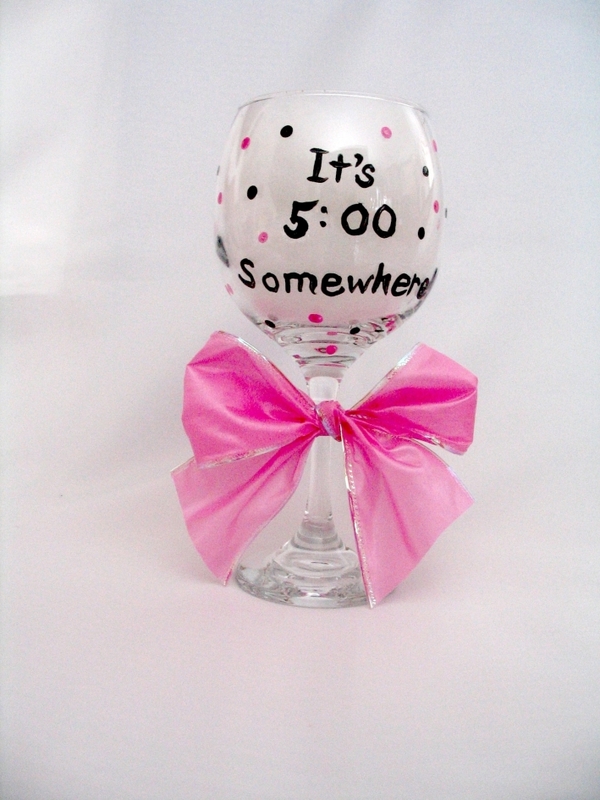 Have a wine glass paint party and make unique, one of a kind gifts or a special glass to enjoy yourself! If wine isn't your "cup of tea", you can also choose from other glass such as Champagne, Beer, Martini, Mug, etc. Vases are even available! The cost is $15.00 per person. 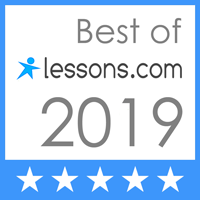 SUNDAY, APRIL 28TH 3:00 TO 5:00...new class! 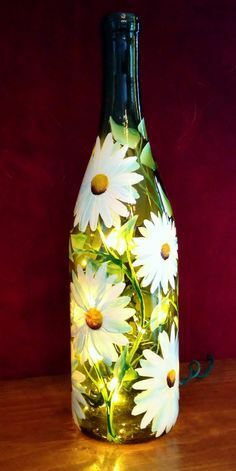 What a great way to welcome Spring and Summer, with your own hand painted wine bottle lamp! You can choose one of our designs or paint your own. Bring a clean bottle...inside and out (no labels) and BYOB. All other supplies are included. party or presentation at your home, business or event.